On my other international journalist trips, I learned that no matter what culture we live in, we want the best for our families and yearn for love, happiness, and security. From the Egan Journalism Fellowship trip I learned that suffering also is universal. 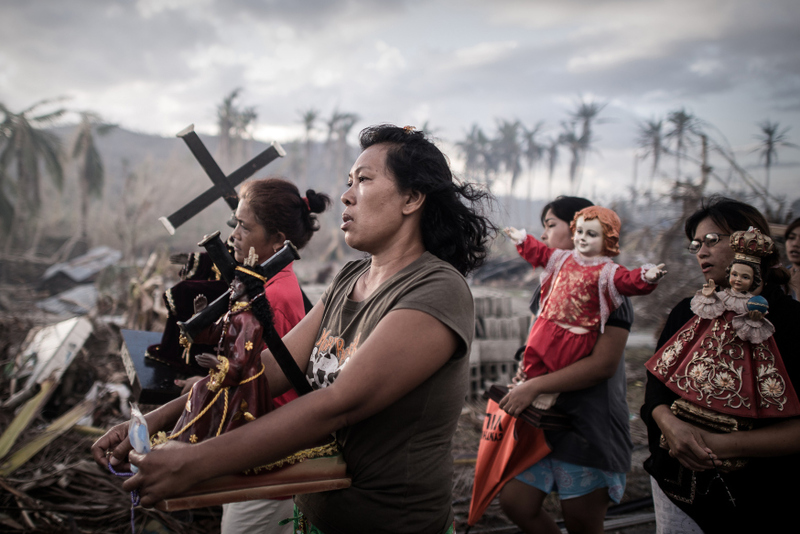 Aleteia, Catholic Relief Services, Philippines, Super Typhoon Haiyan. Bookmark. Beware of the “Creep,” and Have a Happy Thanksgiving!